Organized by the Dog Museum of America, N.Y. Toured by the Smithsonian Institute. Presentation House Gallery published a book in conjunction with the exhibition. 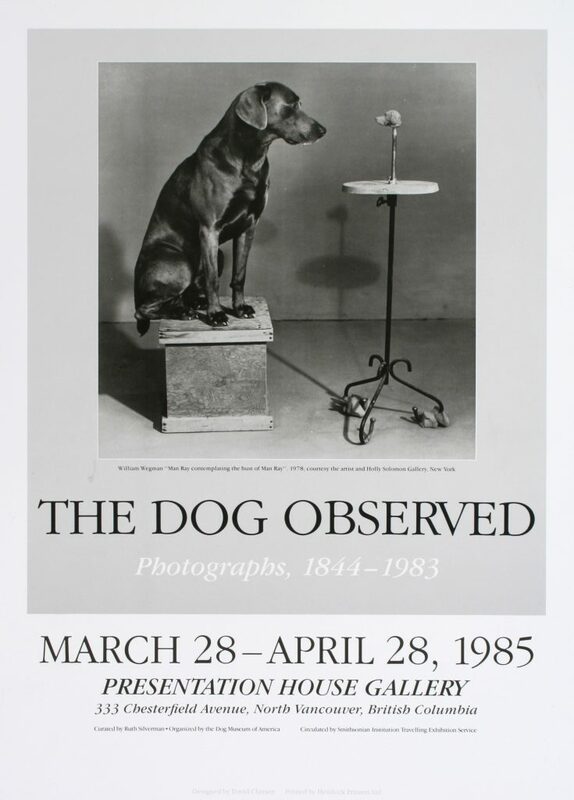 Poster for the exhibition "The Dog Observed"